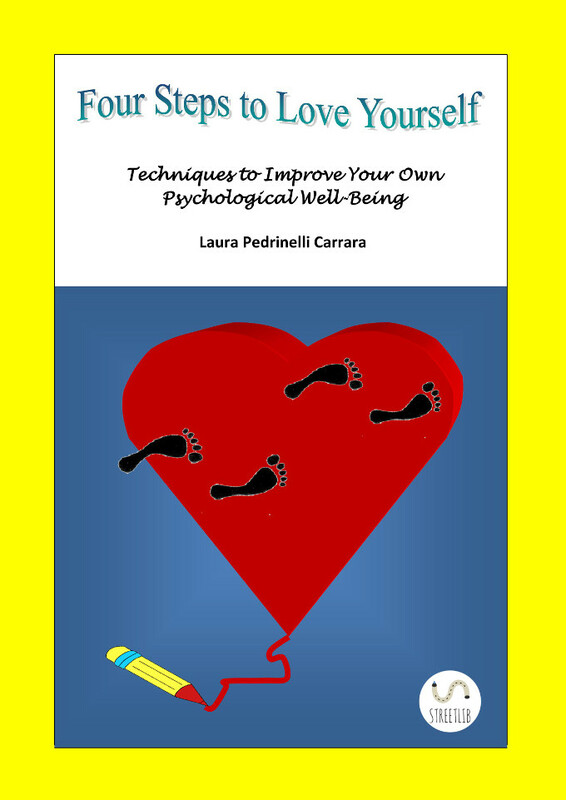 Four Steps to Love Yourself is a book of psychological exercises. This book was intended to improve the psychological well-being with oneself, while putting an emphasis on oneself and improving the relationships with oneself and the others. It helps the participant reader because apart from reading, he or she will have to give their own contribution throughout a psychological and physical process, in order to improve their own emotional harmony. It refers to security, self-esteem, the relationship with the others and confronting stressful situations. The exercises are structured on four chapters, called “STEPS”, because they lead the person throughout a psychological, physical and creative journey, which helps the participant reader to better get in touch with oneself, to know more about him/her psychologically, manage to express parts of themselves and understand how to manage difficult situations.